Over a decade ago, banks of newsstands were installed in the Park Street business district to replace the hodgepodge of shabby-looking newsstands. 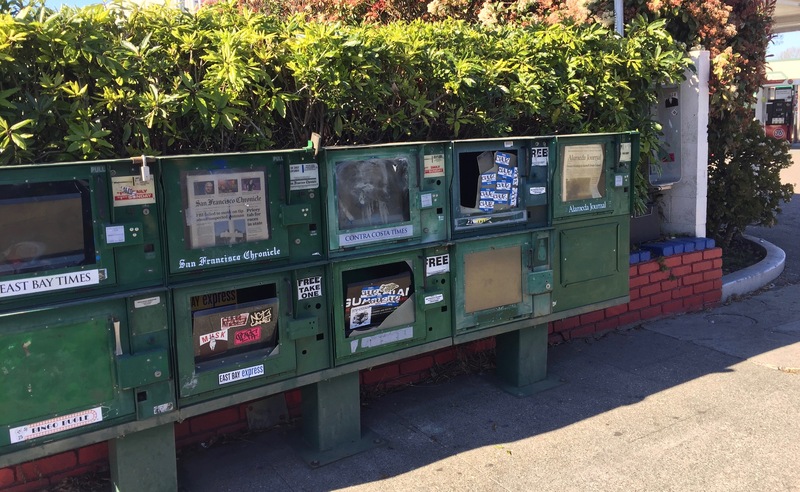 Unfortunately, the spiffy new newsstands came on the scene just as newspapers were giving way to digital media like smartphones and laptop computers. Today, the mostly empty and vandalized newsstands are the new eyesore. 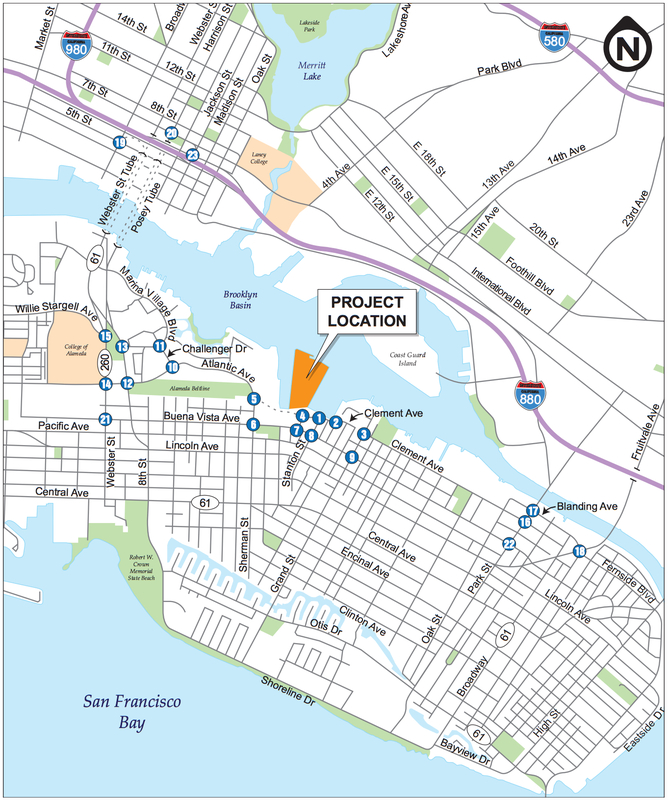 The Encinal Terminals Project is a planned development on an old shipping site along the Oakland Estuary behind the Del Monte building. The project proposes to construct 589 residential units with commercial buildings, a park, a shoreline promenade, and a marina. A sizable part of the proposed project would be on land that is currently state tidelands. The project has been approved by the planning board and comes before the city council on October 17. 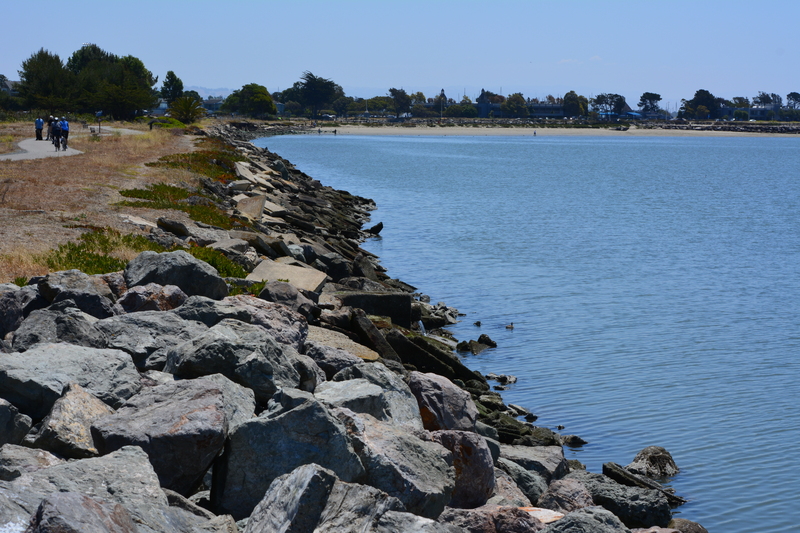 There has been a secretive effort by city staff to rename one of Alameda’s beaches. 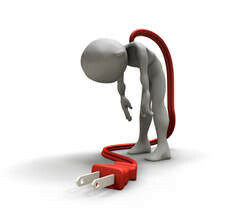 It’s not only bad form, it’s a bad idea. Breakwater Beach is a small beach located at Alameda Point near the Navy’s former campground and the city’s Encinal Boat Launch Facility. 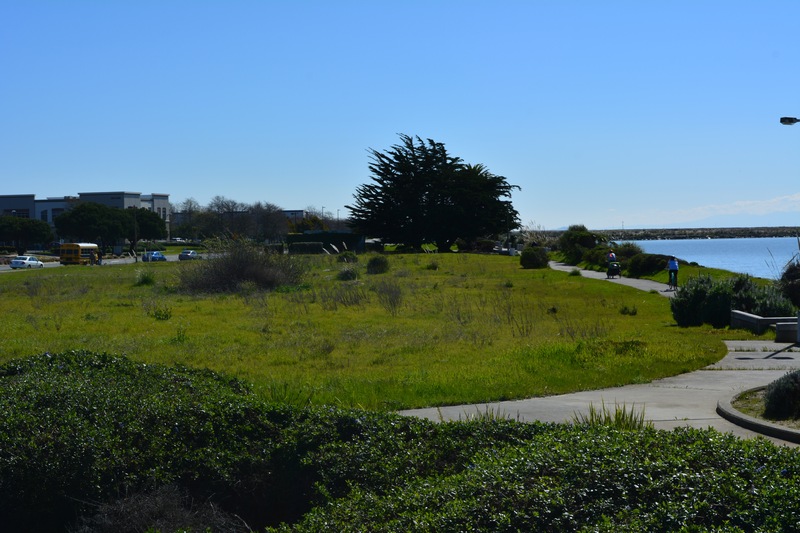 The beach and its adjacent Bay Trail are under the jurisdiction of the East Bay Regional Park District. If not for the breakwater there, a barrier that protects the harbor from the force of the waves, the beach would not exist. The city clerk, in coordination with the city manager, routinely prepares the agenda for city council meetings. 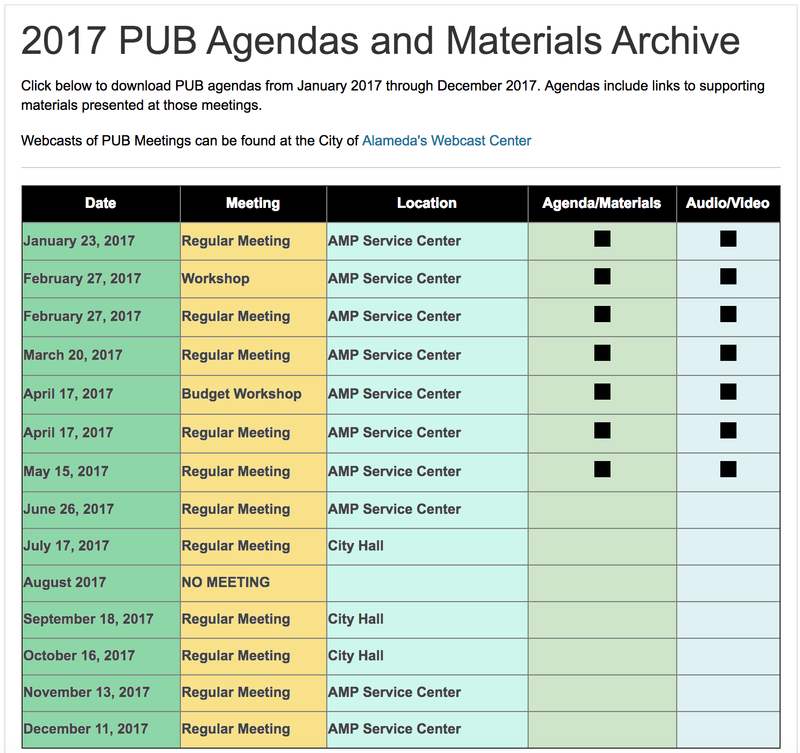 There are times, however, when an individual councilmember would like to add an issue to the agenda. When this occurs, the councilmember must first formally ask the other councilmembers if they would like to pursue the issue, using a process called “council referral.” A majority vote is needed to put the new matter on a future agenda for discussion and resolution. 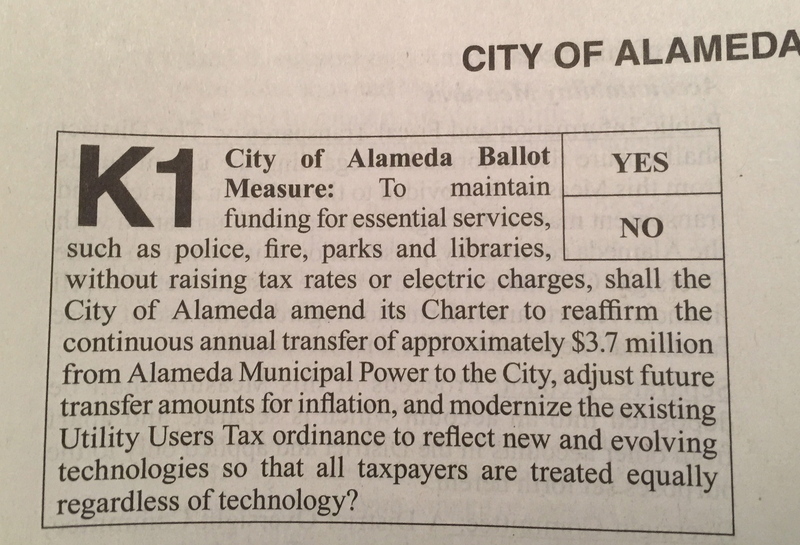 The “Utility Modernization Act” (Measure K1) up for a vote this November seeks approval of two unrelated utility issues in a single ballot measure, presenting voters with a dilemma if they favor one but not the other.